The ABAs are now bigger than ever before. We started in 2011 with just 11 schools and now in 2019 we have 40 schools. Yes! 40!! 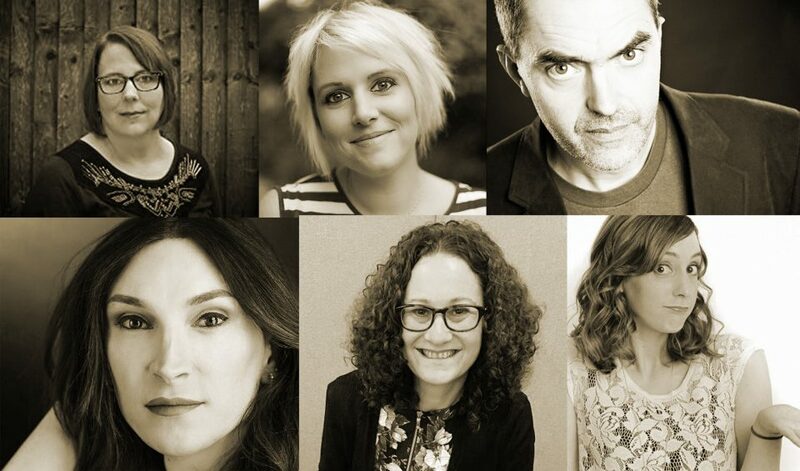 Since 2011, and since our humble beginnings (they said modestly) we’ve had some of the very best young adult authors in the country, nay the world, reach our exulted shortlists. Our previous gold award winners. MIKE LANCASTER won in 2012 for the disturbingly brilliant 0.4. A dark and twisting tale, and a very worthy first golden winner for the inaugural ABAs. TERI TERRY won in 2013 for the terrifyingly realistic vison of the near future Slated. We love Teri, she is a super friend of the ABAs, and has been nominated for the Long and Short Lists more times than any other author. JUNO DAWSON is a double gold award winner author. That’s right, she won gold two years in a row. First in 2014 with the terrifying Hollow Pike and the again the following year, in 2015, for the deliciously dark Cruel Summer. No one else has yet “done the double” like Juno. Bravo! CARLA SPRADBERY won the gold in 2016 with her stunning novel The 100 Society. Continuing our theme of all things dark and disturbing, this novel terrified, intrigued and fascinated us all in equal measure. We just loved it! HOLLY BOURNE won gold in 2017 for Am I Normal Yet? This brilliantly funny and engaging book stole the hearts of all our of voting students. They loved it, and were so happy when Holly returned the following year to be our host, and they were able to meet her. PENNY JOELSON is our most recent winner, winning gold in 2018. Her tale of mystery and violence I have No Secrets was the run-away winner of the awards that year. For the first time we had over 4,000 students voting on the Shortlist, and whilst Silver and Bronze were as close at it is possible for them to be, Penny was nearly 50 points in the lead at the close of the voting.